It seems my musical journey's always pushing me into left field territory when it comes to notation ... So this time I'd like to know what would be a good way to notate a consistent switching of time signature every measure. Or maybe I should just go with 8/4 and explain the counting, something like "5+3"? Yes, one possible way is to clarify a "5+3" meter throughout. Depending on the music, this could be preferable to just writing 8/4 if the meter is clearly a 5+3 layout. Notice that, in the second full measure, a dotted barline shows the distinction between the 5/4 and 3/4 portions of the meter. This is optional; I've seen music like this notated with and without that dotted barline (or something equivalent to it). This warns the user that bars of each length are to be expected. You haven't tagged the question MuseScore, but MuseScore does allow bars of varying length without having to put a time signature in every time. Right-click the bar, select "Bar properties..." and set the number of beats that bar should have. I think it's intended to allow the last bar to be balanced with an anacrusis at the beginning of a piece, but it works elsewhere. Unfortunately while this makes it possible to have bars of different lengths, MuseScore can't show more than one time signature at the start. This may be easier, depending on the capabilities of your notation software. However, it does imply that the divisions are the fundamental beats. In this case that is four beats to the bar, with beats 1, 2, and 4 being longer than beat 3. But in the original question the beats are implied to be all equal quarter notes. However, that might prompt you to ask whether this is actually true? Or are the intended groupings really 3+2+3 (or even 2+3+3)? After all, 5/4 is almost always 3+2 or 2+3. Most of the mixed-meter scores I've seen use non-dotted measure lines as well (and no "+" sign between the paired meter notations.) . It's just treated as "we will always be switching meter every bar" . 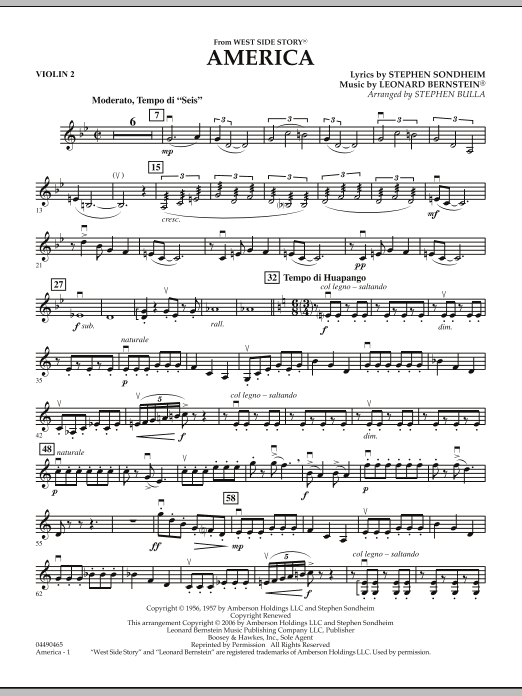 See for example West Side Story "America" where it goes into 6/8-3/4 swap time. Not the answer you're looking for? Browse other questions tagged notation time-signatures meter engraving or ask your own question. How to notate a time signature that alternates every few measures?